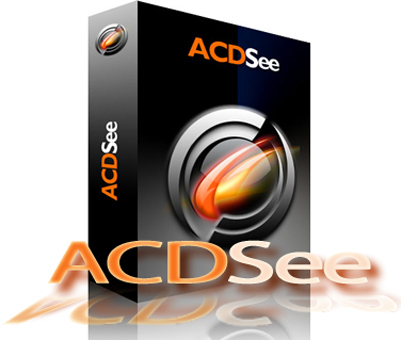 ACDSee - the most powerful photo manager around is now even faster. Way faster. No other photo software saves you so much time. Enjoy the freedom to find, organize and edit your photos faster, easier and with better results than ever before. Instantly share your pictures online or on your cell phone. Create quality prints or Flash and PDF slideshows.